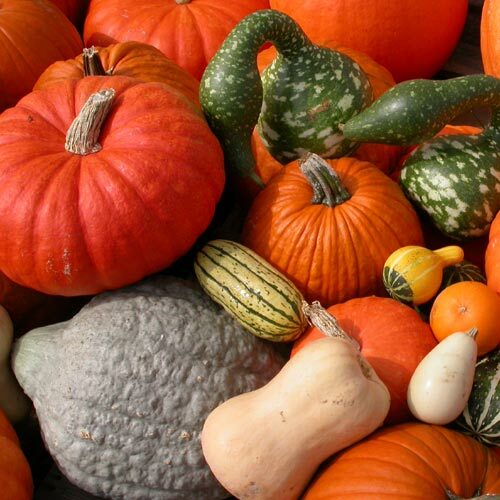 J & L seeds special selection of our most favourite heirloom winter squash varieties. 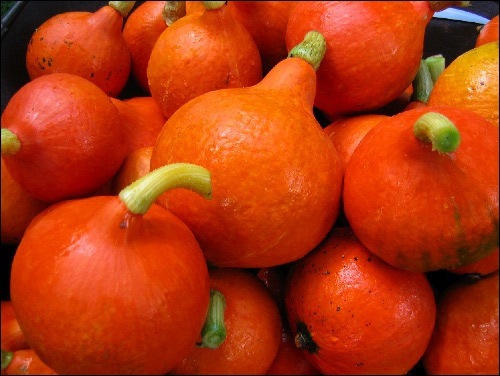 You will received at least 10 different winter squash varieties with a total of more than 20 seeds carefully packed in one pictorial envelope which also contains hints and tips for successful germination and growing. This would make the perfect Christmas Gift for any keen gardener. Great stocking filler idea.